"Between the thin red line and the thin blue line lies the thinnest gold line. This gold line represents those who are rarely seen but mostly heard. The calm voice in the dark night; the golden glue that holds it all together - Dispatchers"
In 1994, “National Public Safety Telecommunicator Week” was formally recognized by Congress and is celebrated each year during the second full week of April to coincide with National 9-1-1 Education Month. Montebello runs a 24 hour 7 day a week operation, dispatchers are truly first responders as they answer the phone calls of the public who need help, it could be their worst day and too often is. 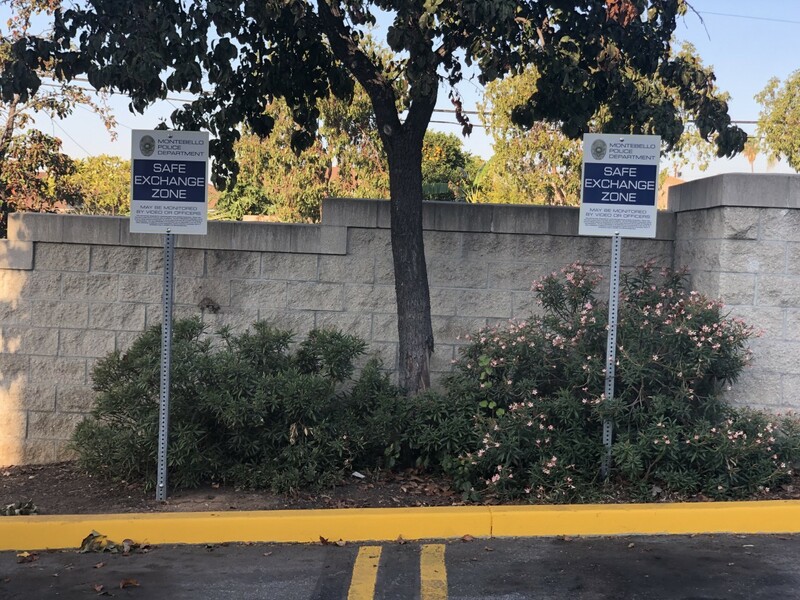 They prioritize calls for service while they dispatch officers, who also rely on their accuracy, and expertise in understanding what they need just by the tone of their voice. 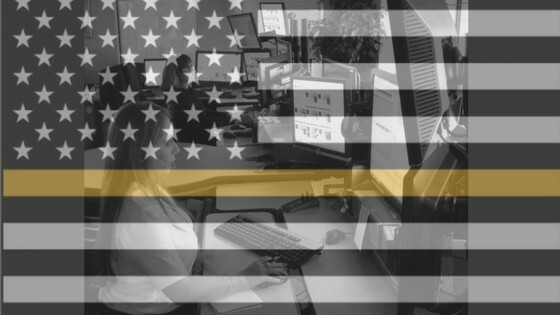 They are a fine-tuned and meshed unit that finds pride in a job well done, they want everyone to go home safe and not just our dispatchers or the officers we hold so dear, they want citizens to feel a sense of safety in the community where they live. “We know people we’ve never seen, addresses we’ve never been, we feel the impact of every call and we will help those we will never meet. We are 911 dispatchers.”- Author unknown. “We celebrate our dispatchers with gifts, flowers, and well wishes but what we really want to express is just how important they are to this department, the oil that makes this machine run,” says Communications Supervisor, Diane Marquez.